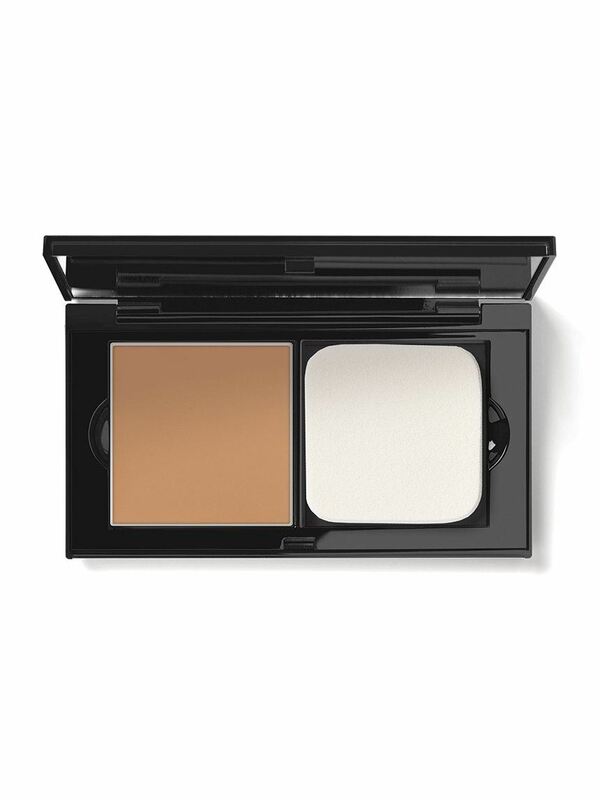 This perfectly sized touch-up kit is ready to customise with your favourite beauty essentials. 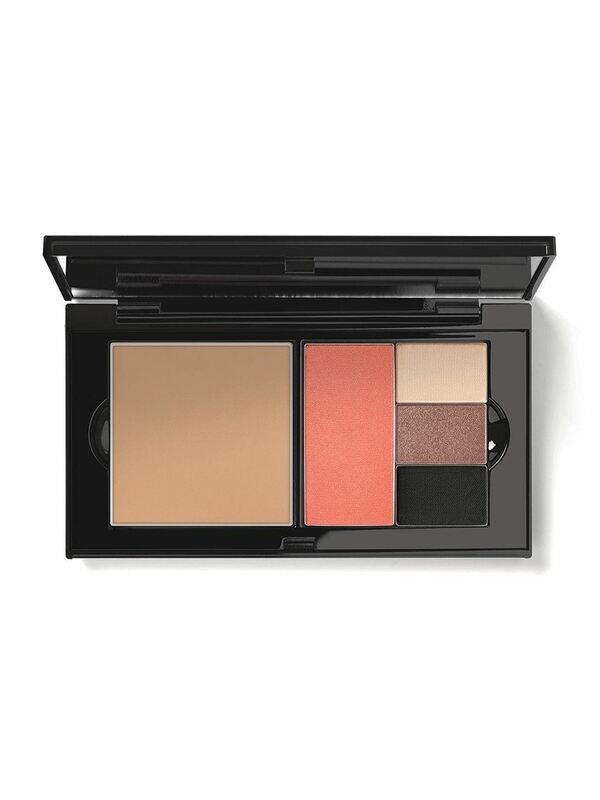 An absolute must-have, a Mary Kay colour centerpiece. Two full-sized, magnetized wells can hold up to two full-sized Mary Kay colour pans, letting you customize your look as often as you like. Keep your look flawless throughout the day with glances into the large mirror, giving you room to make any necessary adjustments. 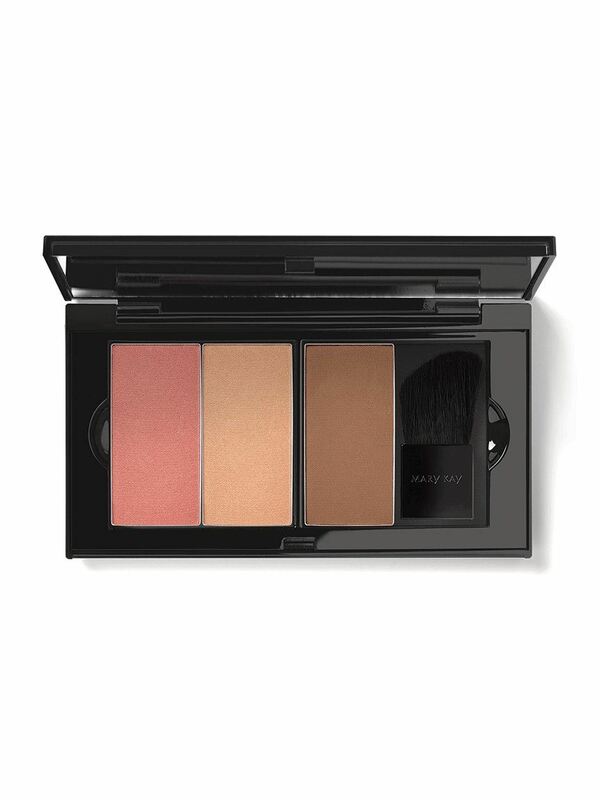 The palette's slim and sleek design features a modern take on the iconic Mary Kay rose, making a stylish statement every time it's in your hand.